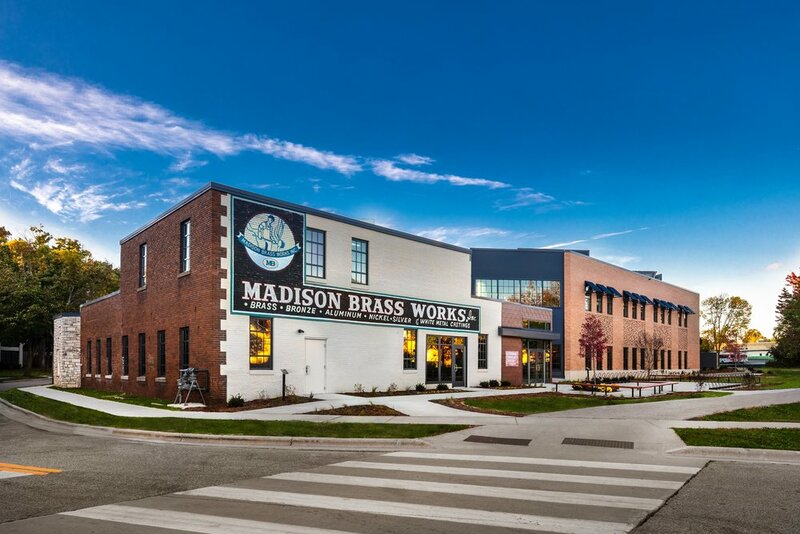 MADISON--The Madison Trust for Historic Preservation will present its annual Historic Preservation Awards on May 9, 2019, from 5-8 p.m. at the Old Sugar Distillery, 931 E. Main St., Madison. The event includes a tasting tour (optional with additional fee), a social hour with a cash bar and hors d’oeuvres, and the awards ceremony. Tickets for the tasting tour and awards ceremony are $42.00 ($32.00 for Madison Trust members). Tickets for only the awards ceremony are $35.00 ($25 for Trust members). Order tickets at www.brownpapertickets.com/event/4112067. 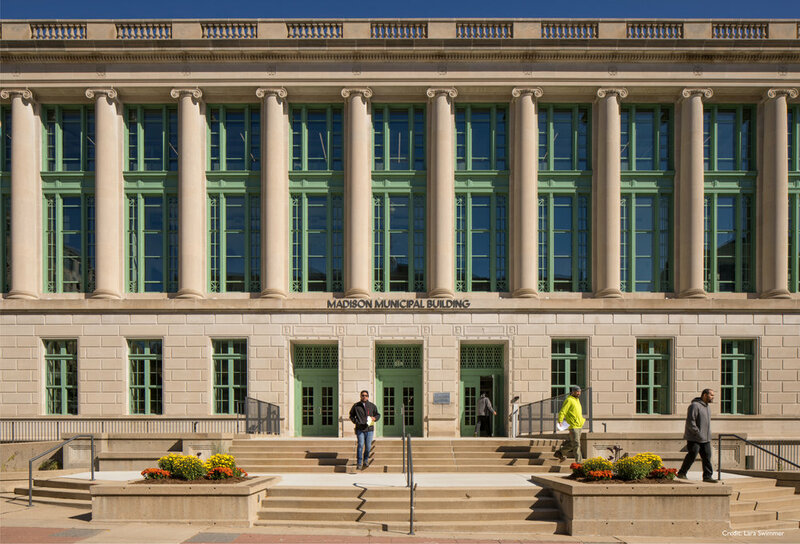 See event details at www.madisonpreservation.org/2019-preservation-awards. The awards recognize building, design and construction projects that seek to maintain the character of historic places or rehabilitate them for contemporary uses. In addition, individuals who have made outstanding contributions in activities that support the preservation and promotion of our cultural heritage are also recognized. 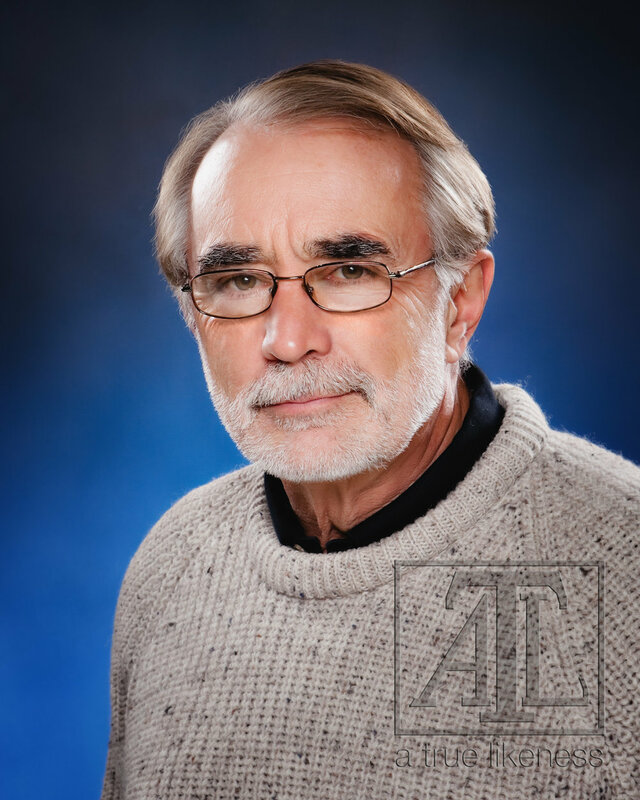 The 2019 award recipients include the Madison Municipal Building, Matts House, the First Nations Cultural Landscape Tour, Goodman Community Center - Brass Works, Pasture and Plenty, the Robert Sachs House, John Freiburger and a garage addition on Sherman Avenue. 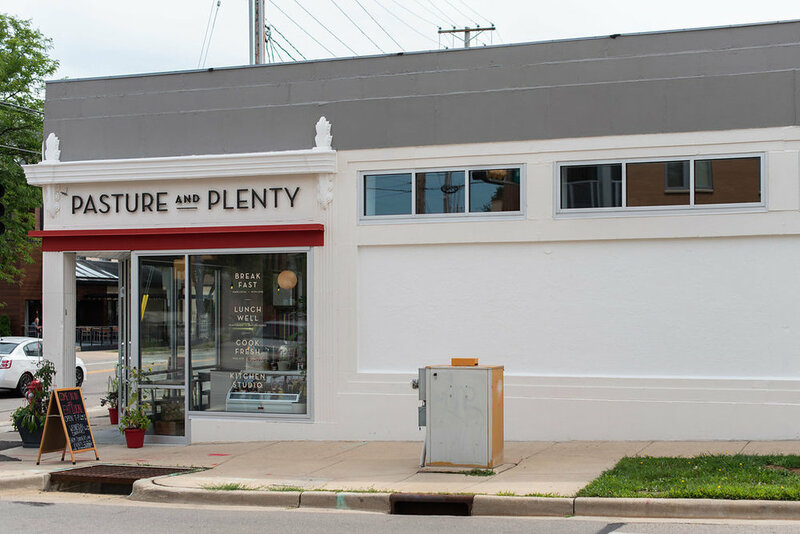 Past winners have included remodeling and rehabilitation projects, additions to historic buildings, compatible new construction on the site of a historic property, longtime advocates of the conservation of cultural resources in Madison and projects in other nearby communities. 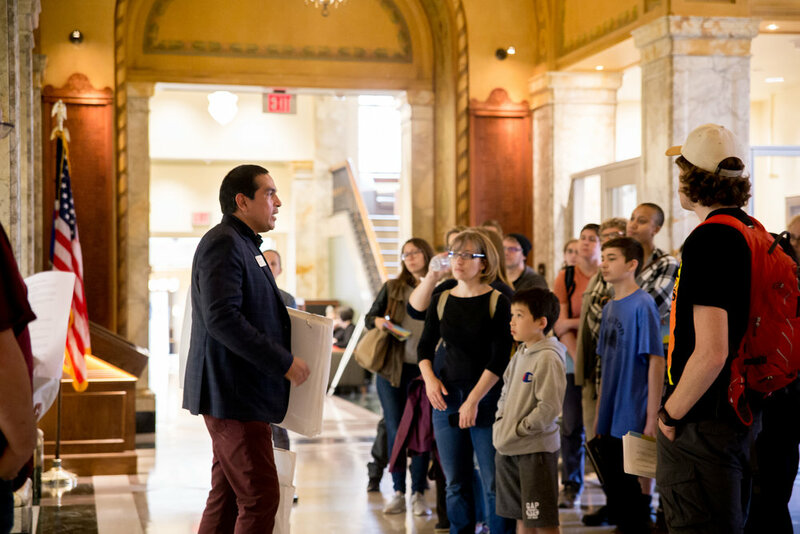 Founded in 1974, the Madison Trust for Historic Preservation is dedicated to the conservation of Madison’s historic places through advocacy and education. The Trust believes that historic places are cultural resources and that their rehabilitation, restoration and preservation is vital to a sustainable approach to redevelopment in our city. More information on the Madison Trust for Historic Preservation can be found at www.madisonpreservation.org. See the details of award recipients here.